Bangladesh is to introduce a new “green tax” in its 2014/2015 budget against factories that produce dangerous levels of pollution. Finance minister AMA Muhith proposed a 1% tax entitled the “Environment Protection Surcharge”. The proposed tax would target industrial units that have not installed appropriate waste treatment facilities. Previously, such factories would face one-off fines for producing hazardous levels of pollution. “Those who pollute will have to pay taxes as long as they keep on polluting,” said Minister Muhith. Many textiles factories will be affected by the new taxes but a number of exemptions will be in place too, including 6,000 brick factories, provided that they build with eco-friendly kilns. However, his proposal has been met with strong criticisms. Meanwhile, the general secretary of Bangladesh Paribesh Andolan, an open forum for residents to address environmental matters, Dr. Abdul Matin has said the 1% proposal will not protect water bodies. Muhith and his government colleagues are not without their supporters either. The 2014/2015 Bangladeshi budget is the first for this new government, elected in January with returning Prime Minister Sheikh Hasina, who faces a staggering challenge in curbing pollution levels across the board. 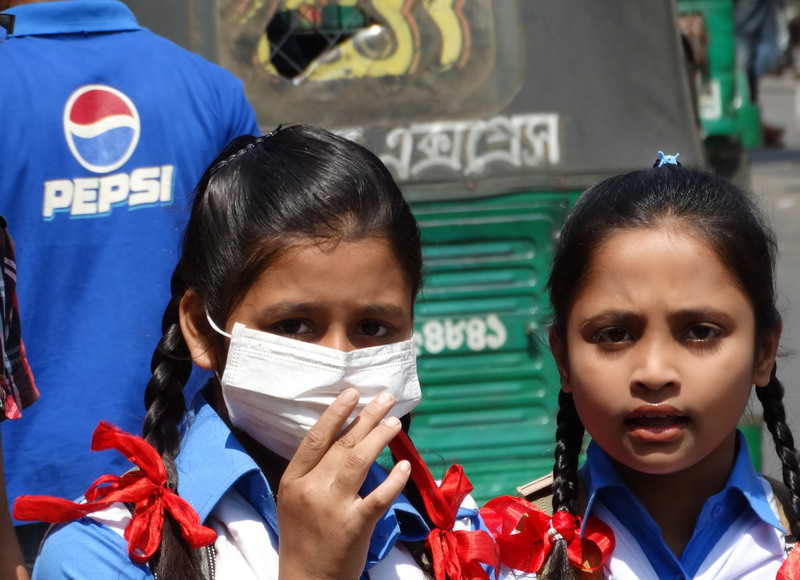 Residents in Dhaka and surrounding areas are more likely to contract skin and respiratory diseases owing to the pollution. Irish journalist writing on business, tech and engineering.